People are central to success – that is our philosophy, and we are delighted that this is clearly visible outside our company too. We are grateful to have received the following awards and certifications. As an employer, we are motivated to continue developing further and to give all employees a voice. 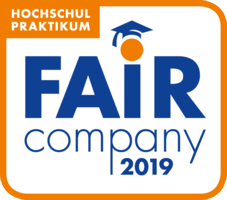 Through the participation in Great Place to Work® and the results from the employee survey, we were not only able to get a picture of what keeps the employees busy during their daily work, but also how we as a company perform in comparison with other medium-sized companies in Bavaria. 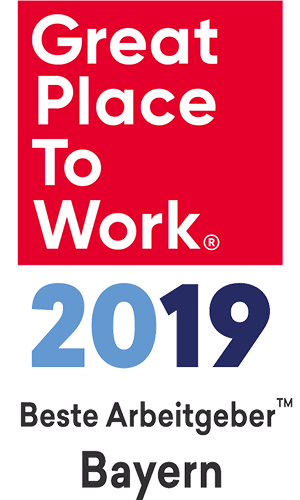 We are extremely pleased to have been given the “Great Place to Work” accolade because we see it as a positive confirmation of our actions and the successful leadership based on values. 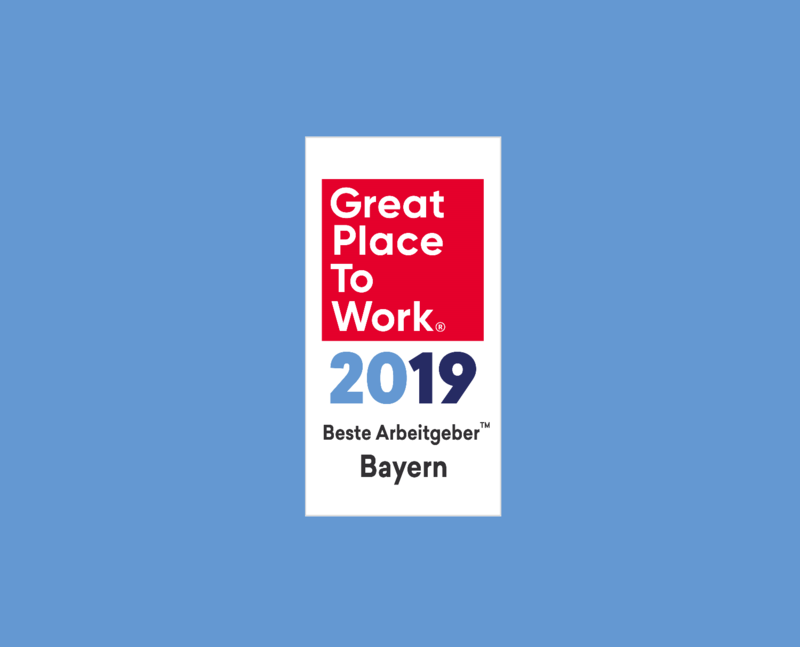 In addition to the Great Place to Work award, we also received the title Best Employer Bavaria which we are really excited about. We are very proud that our blu culture enables such a positive team spirit. 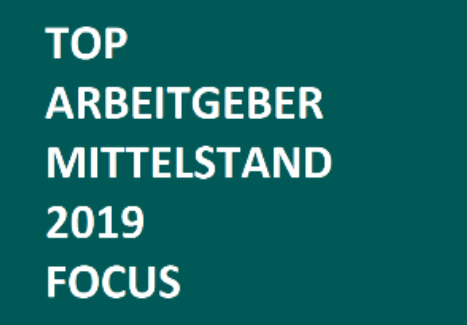 Gaining the title of top employer for medium-sized companies from FOCUS BUSINESS in cooperation with Kununu shows us once again that our efforts are reaching each individual employee and having an effect. We are pleased with the award, and want to continue building on this precise basis and also offer a safe workplace where people feel at ease in the future. Many of our staff members are graduates, interns and student trainees who contribute to our success in our core areas year after year. Because we see, know and value this, we have joined the Fair Company initiative. 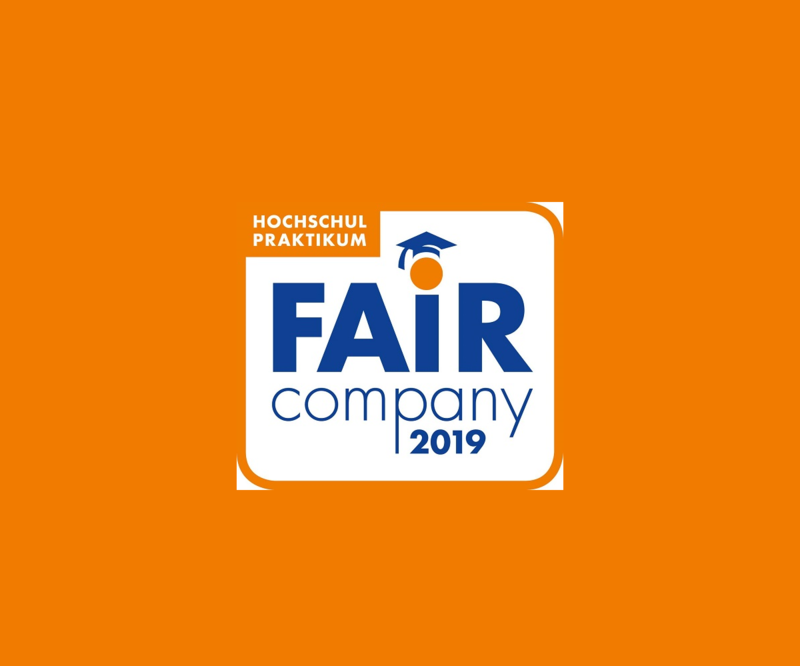 Here the main career portal of the Handelsblatt publishing group honours companies who stand for ethical conduct in the working world and who give interns or graduates a fair chance to actively shape the present and be ready for the major challenges of the future. That’s why we’re looking for people to accompany us on this journey, help us to shape our many projects in a positive way, and continue to build on our positive image. Fair Companies don’t replace full-time positions with interns, volunteers or permanent employees. Fair Companies don’t offer internships to university graduates who have applied for a permanent position. Fair Companies don’t lure interns with the vague prospect of a subsequent full-time position. Fair Companies offer internships for career guidance, primarily during the training phase. Fair Companies pay interns adequate expenses. Why do we do this? Because we’re investing in the future! For responsible dealings with both specialists and managers. To be fair to our interns and trainee students. Our mission – blu does both. We are setting the example that human action is compatible with success. We work with important documents and data on a daily basis. Protecting this information takes the highest priority. We have been 27001 ISMS certified since January 2017 so that all our staff members know how to safeguard information security. Staff members are trained on the requirements of this. Nowadays the majority of companies rely on IT systems for all their key business processes. This brings an increased risk to information security from threats such as hacker attacks, data loss, disclosure and misuse of confidential information, or even terror attacks. If these attacks lead to data loss, theft of confidential data or damage to important systems and documents, this can have serious consequences for businesses. ISO 27001 is the international standard that describes best practice for information security management systems. It applies to private and public companies as well as charitable organisations, and sets out the requirements for the installation, implementation, monitoring and improvement of information security management systems (ISMS). We consider it extremely important to respect our environment and to protect it. In order to reinforce this commitment, blu Professionals has been ISO 14001 certified since January 2015, and consciously puts its environment management system into practice everyday. Since 1996, ISO 14001 has constituted the basis for the set-up, implementation, monitoring and further development of environment management systems. It sets out the appropriate requirements applicable to organisations of all types and sizes and to different geographical, cultural and social conditions. Its main aim is to promote environmental protection and reduce pollution, in accordance with economic, social and political requirements. In addition, ISO 14001 is the basis for environment management system certification. It is part of a whole family of standards for environment management; however, it is the only certifiable standard. It makes invaluable suggestions on how to shape environment management systems in detail, such as for the very current areas of environmentally compatible product design and environmental communication. For us, client satisfaction comes first. In order to ensure that the quality of our service is optimal, we implement the ISO 9001 quality management standard in our working practice, and work to improve this on a continual basis. 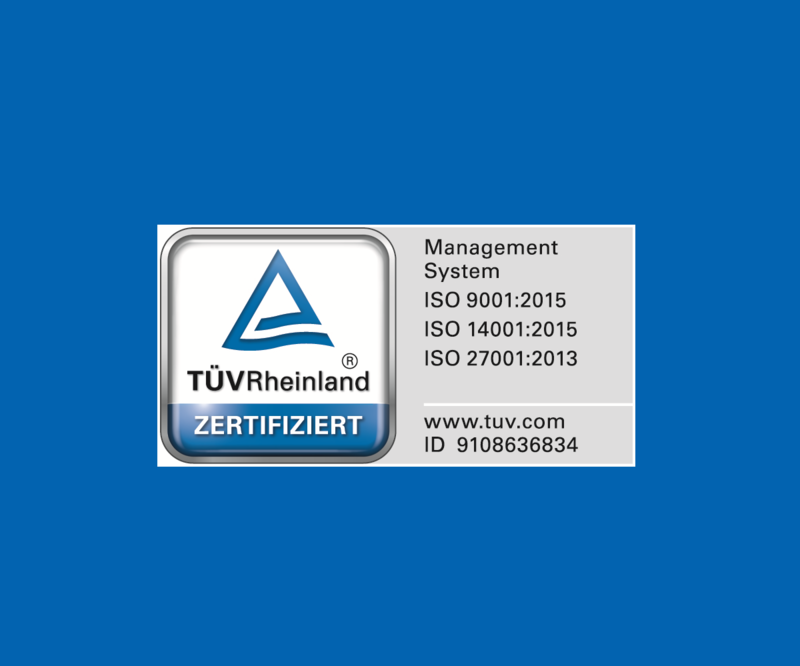 On 19 February 2013, blu Professionals GmbH passed its audit with flying colours and has been ISO 9001 certified ever since. The ISO 9001 quality management standard is the most widespread and important standard in quality management (QM), both nationally and internationally. ISO 9001 certification is possible for businesses and organisations of all sizes and from all sectors; it lays the foundation for the continual improvement process of a company’s internal quality management system (QMS). ISO 9001 sets out the minimum requirements of a quality management system to be implemented by businesses in order to fulfil client requirements as well as additional product and service quality requirements. Installing a QM system can lead, for example, to greater transparency of operational processes, increased client satisfaction, or a reduction in error rates and therefore costs. Process orientation is a key tenet of ISO 9001. A process-oriented QM system accompanies all essential operational processes and puts them to the test. This means that opportunities for optimisation can be discovered even in good organisations. 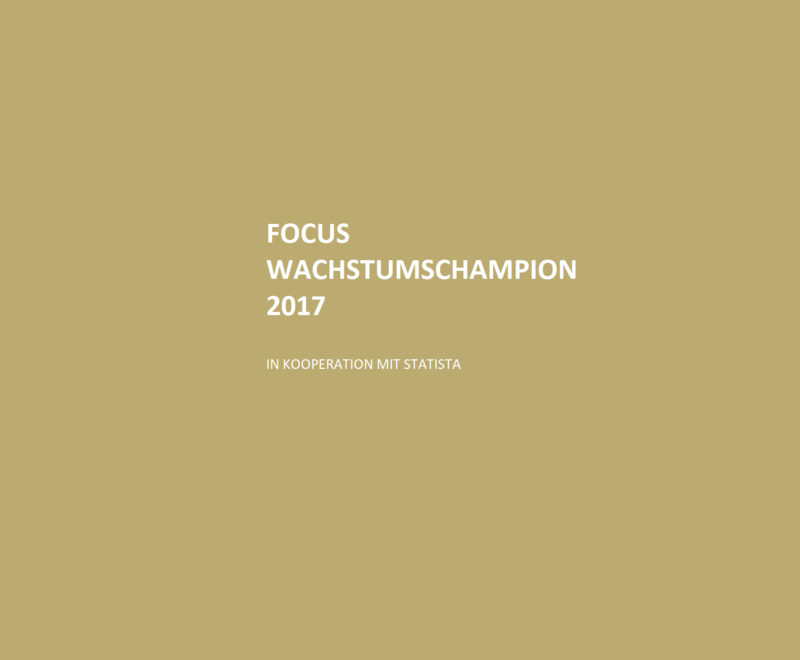 We were selected as Growth Champion 2017 by FOCUS in cooperation with STATISTA. Each and every employee of blu Professionals contributed to this success. We are proud of our development and growth in recent years, and will also continue to work on this in future. Our employees need to feel at ease here, and have opportunities for further personal development. We therefore always want to create the best possible working conditions for everyone. 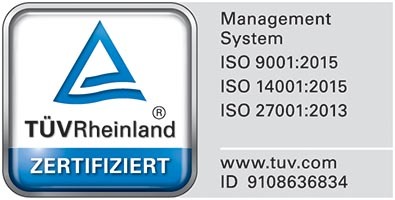 Our ratings on kununu, and the Top Company seal that we have been awarded as a result, show that we succeed in doing this. 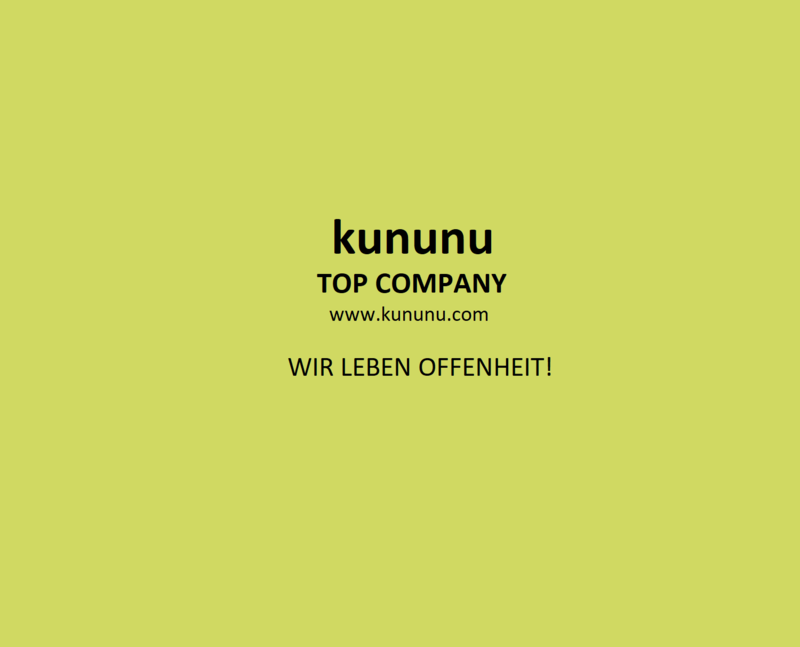 We are also proud about the Open Company seal on kununu. We approach our employees on equal terms and promote open communication. Our doors are always open for requests, ideas and suggestions. 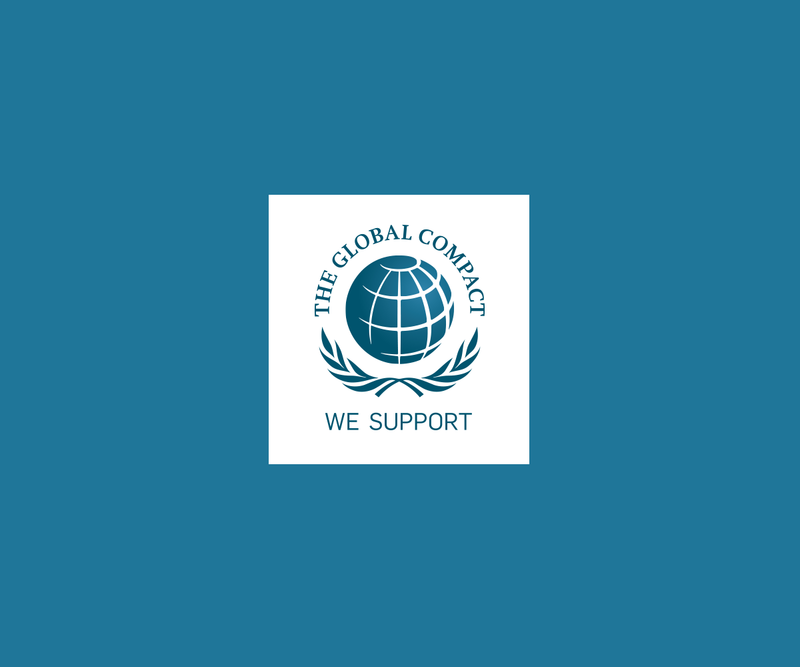 As a signatory of the United Nations Global Compact, we support its ten principles and align our Corporate Responsibility Principles and Guidelines with them. For us, cooperation means above all valuing our employees and supporting them fully. 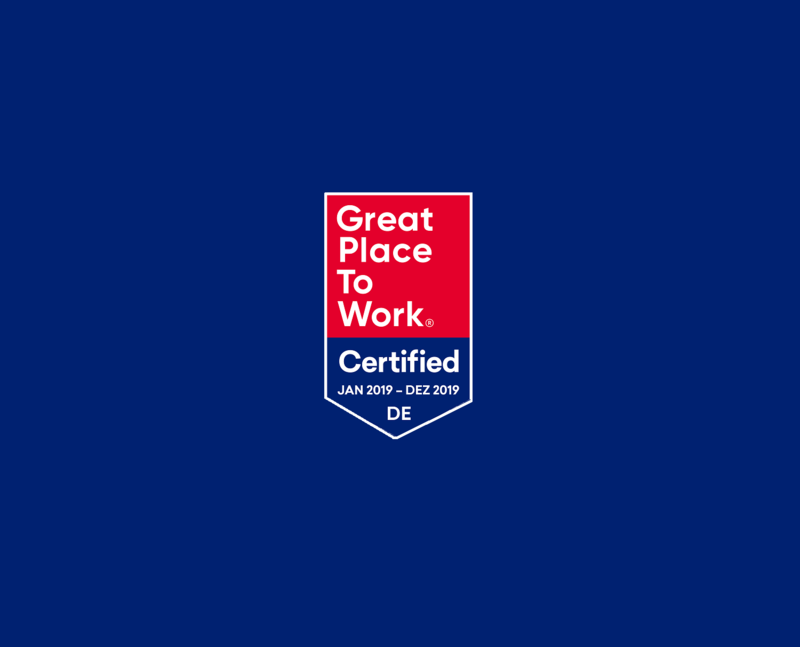 That’s why we’re delighted that blu Professionals has been awarded the title of Germany’s Top Employer among medium-sized companies three times in a row. By focusing on staff orientation, we ensure that people are developing both personally and professionally. This is the foundation for business growth, as well as for continual improvement and development. Top Employer certification is only awarded to companies that have proven that they meet the highest standards of human resources management. 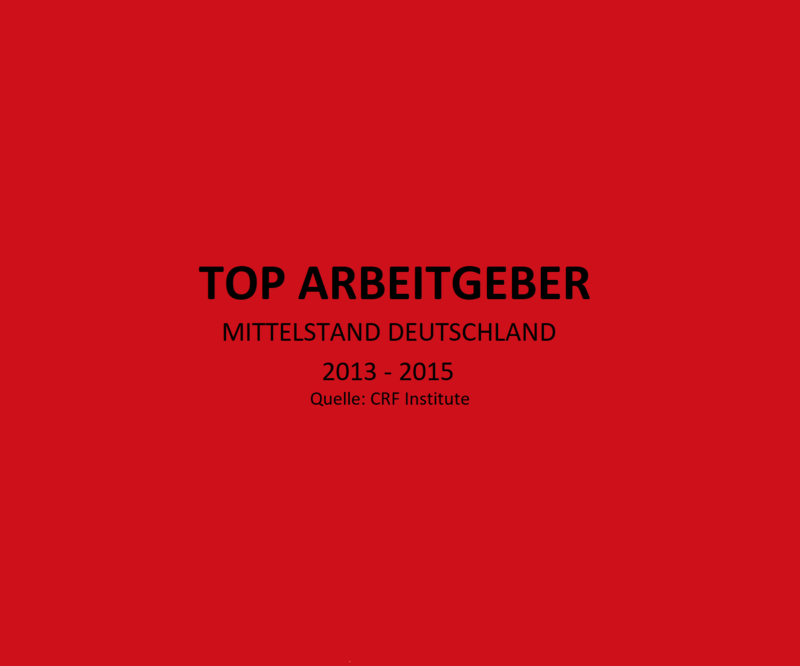 The Top Employers Institute certifies employers with outstanding personnel management and strategies worldwide. The first step in the certification process is to participate in the HR Best Practices Survey: a detailed survey on HR processes and structures within the company. There are a number of subsequent stages to the process: Once the HR Best Practices Survey has been submitted, the Top Employers Institute verifies the collected data in a multi-stage review process. Following validation, one of the ‚Big 5‘ independent accounting firms audits the analysis and review processes, as well as the data provided by the participating companies. All participating companies must meet an internationally defined minimum standard in order to be certified as a Top Employer. As a business, we always want to grow further and add to our successes. 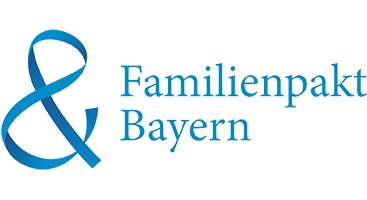 It’s something we are constantly working on, so we’re delighted to have received this honour from the Bavarian State Ministry. Companies who identify new opportunities for growth and employment and who consistently exploit these are the pillar of our economy. They live and breathe entrepreneurship, assume responsibility and create jobs that lay the foundation for Bavaria’s high living standards. To recognise this achievement, the Bavarian State Ministry for Economic Affairs and Media, Energy and Technology honours the fifty fastest-growing medium-sized companies with its Bavaria’s Best 50 award. 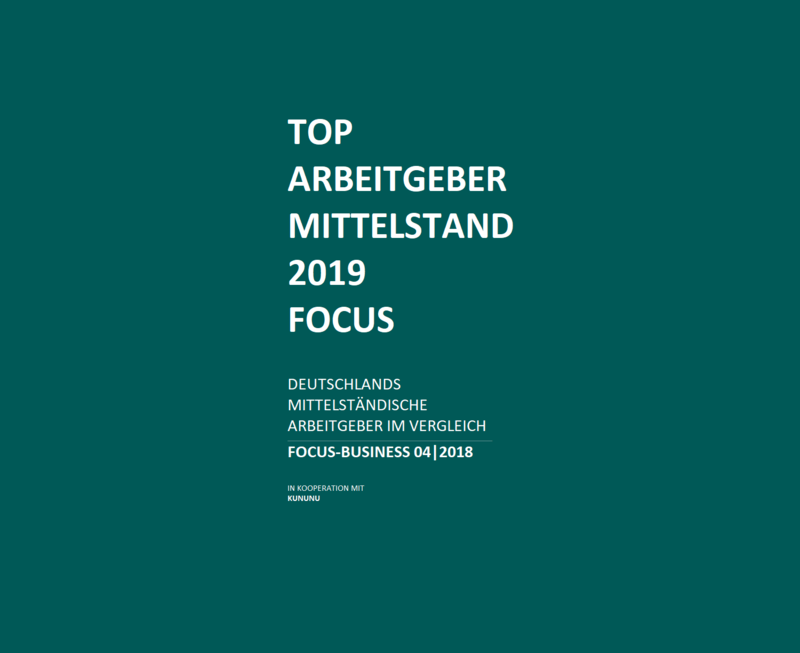 The prize is awarded to Bavarian companies who have succeeded in increasing both their number of staff members and turnover at an above average rate in the past several years. Company-based training is another key factor for business growth and sustainable economic success. It is also a measure of the corporate social responsibility demonstrated. 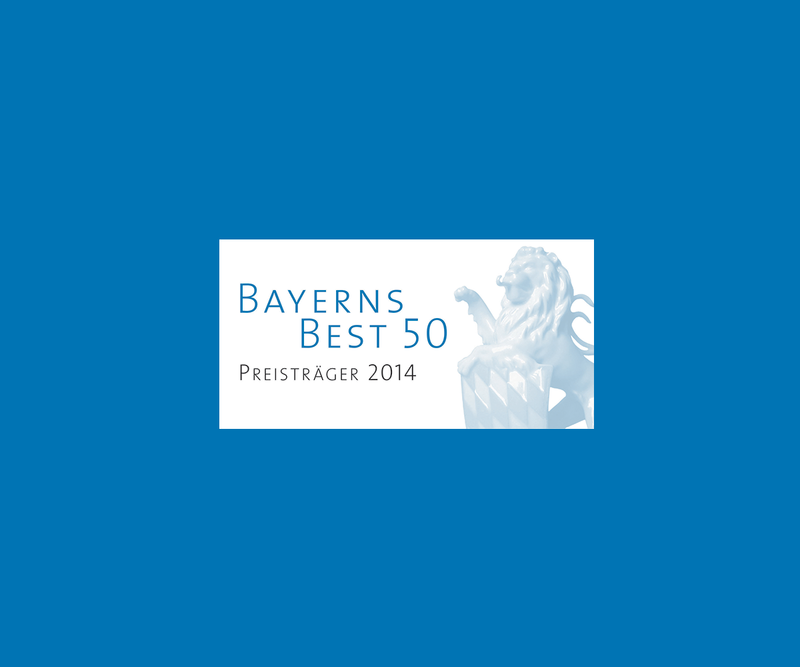 For this reason, the achievements of training companies also take centre-stage in Bavaria’s Best 50. The Bavarian State Ministry for Economic Affairs and Media, Energy and Technology awards two companies with a special prize for their outstanding commitment to training within their own company.